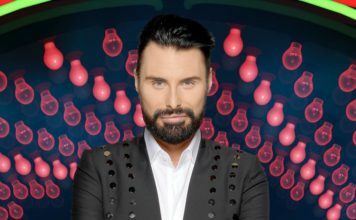 Celebrity Big Brother awarded the ‘most complained about show of 2016’! Channel 5’s Celebrity Big Brother has been awarded the ‘most complained about show of 2016’. 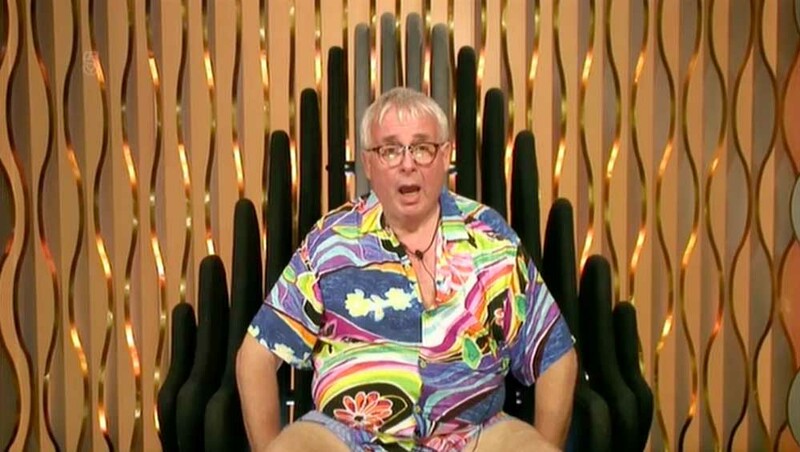 Channel 5’s Celebrity Big Brother received almost 4,000 Ofcom complaints, mostly over Biggins’ remarks. According to figures published by Ofcom, Celebrity Big Brother totalled 3,643 complaints over the last twelve months. January’s show saw Angie Bowie handling the death of ex-husband David Bowie. August saw Christopher Biggins removed from the house after offensive remarks. ITV’s Coronation Street came in second place, totalling 1,141 complaints. The ‘civilian’ Big Brother came third with 864 complaints. 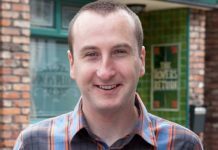 Coronation Street’s Andrew Whyment wants to take part in I’m A Celebrity 2017! 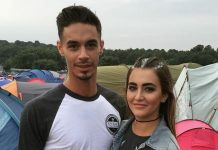 Big Brother 2016: Are Jackson Blyton and Georgina Leigh Cantwell engaged?! 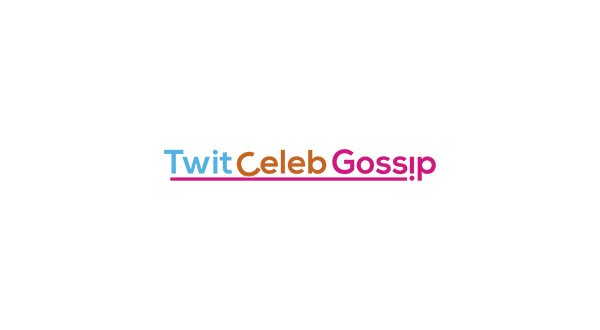 Are Celebrity Big Brother’s Chloe Khan and Big Brother winner Jason Burrill dating?! 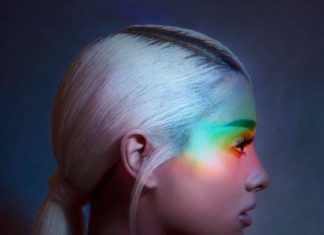 Frankie Grande responds to claims Celebrity Big Brother is scripted! Celebrity Big Brother 2016: Stephen Bear is the winner, Ricky Norwood whilst finishes in second place! Celebrity Big Brother 2016: Marnie Simpson finishes in fourth place and Renee Graziano leaves in third place!